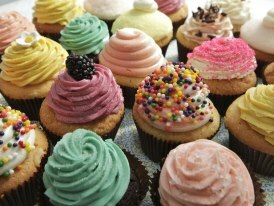 I'm getting excited for Scottsdale's Cupcake Love-In on November 11th, where I'll be a guest judge! 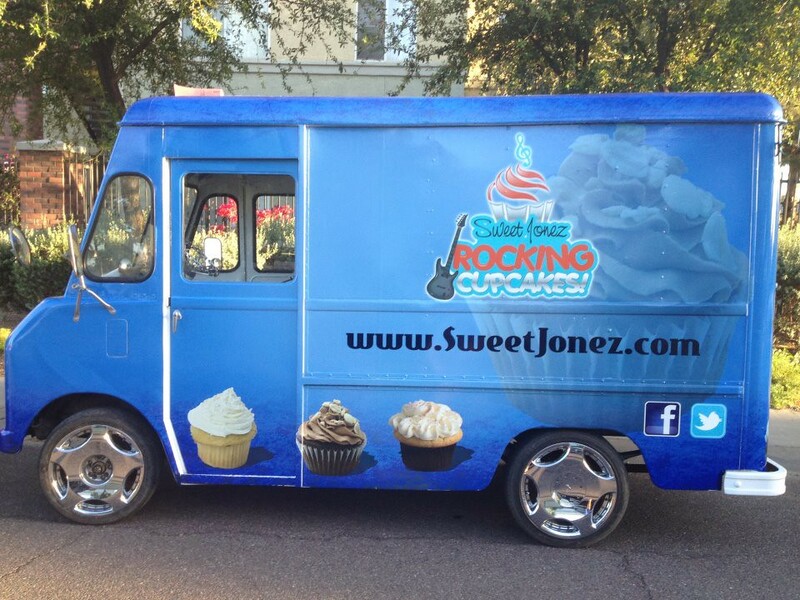 One of the bakers is cupcake truck Sweet Jonez Rocking Cupcakes, based in Phoenix, Arizona, and here are some photos from their Facebook page. 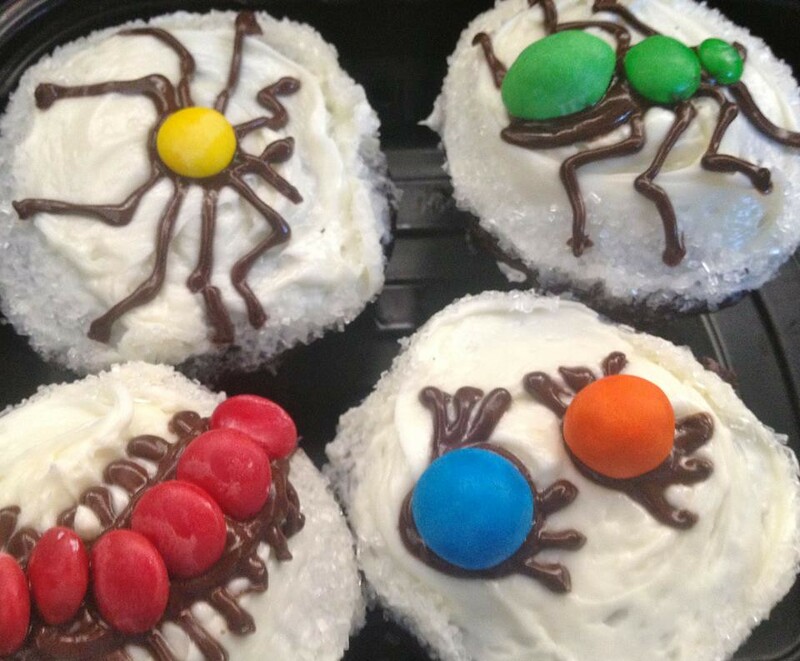 As you can see below, the "Rocking" comes in with their cupcake flavors, named after Bob Marley, Rick James, Elvis, Chuck Berry, Prince, Tina Turner, James Brown, The Temptations, Ritchie Valens, Michael Jackson, Aretha Franklin and Marvin Gaye. 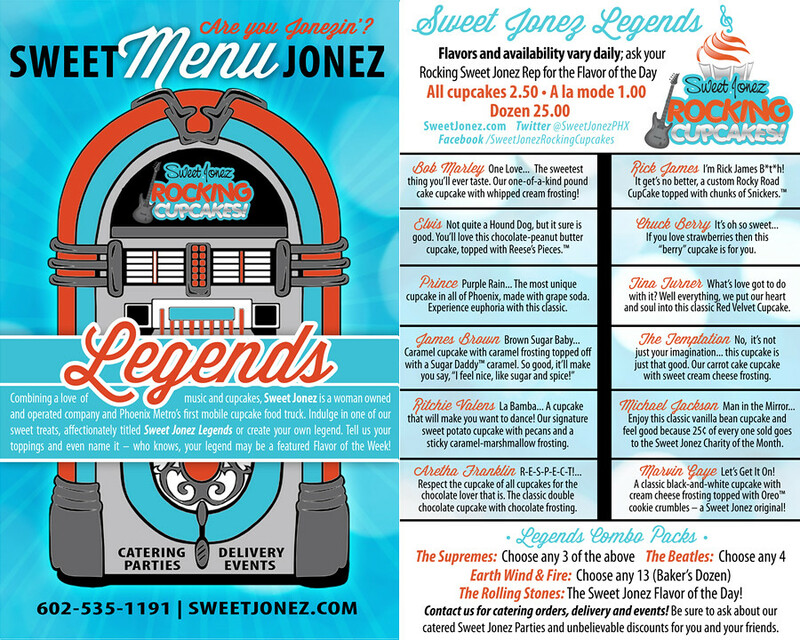 Contact them at 602-535-1191 and find out more at sweetjonez.com and get their updated locations on Twitter @SweetJonezPHX.